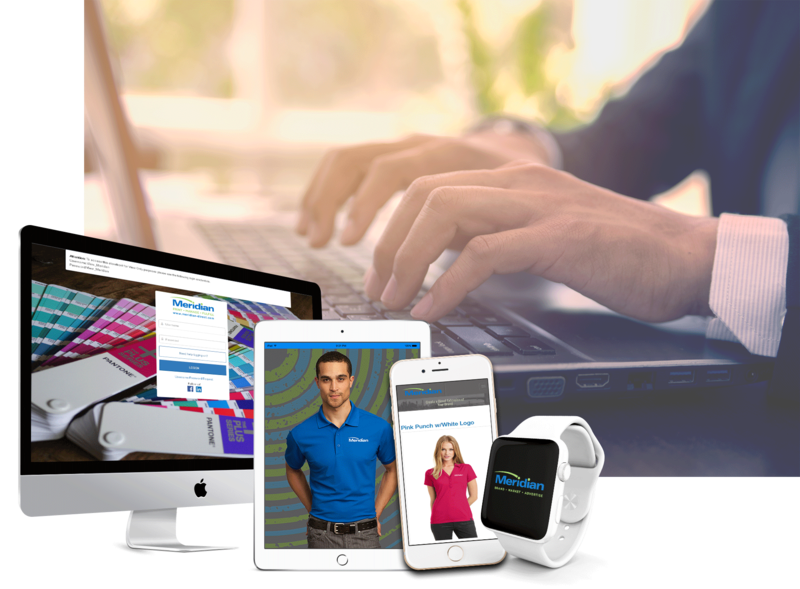 Branded merchandise is essential to include in your marketing and sales efforts. 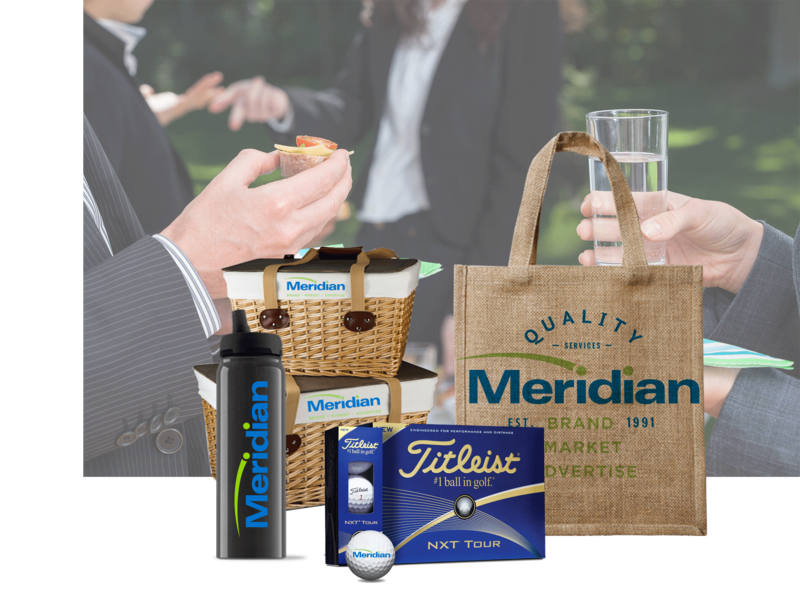 Meridian offers customized apparel, promotional items and company store web site programs designed to your specifications. Our research team is available to recommend product ideas to get you started. 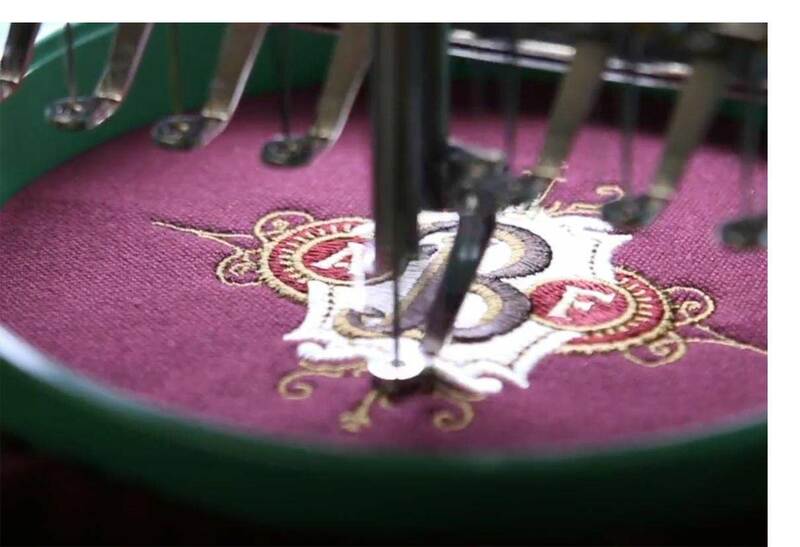 Embroidery, sequin, laser or heavy metals, we work with the top decorators in the industry. Watch the video now! 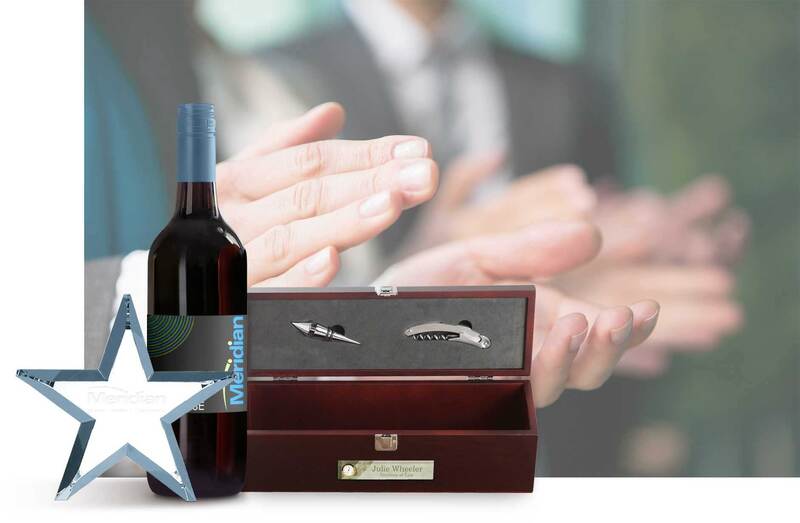 Think of us for retirement gifts, years of service, and high-end gifts for customers. Capture attendees’ attention and create a buzz at your next trade show with innovative, yet inexpensive, giveaways. 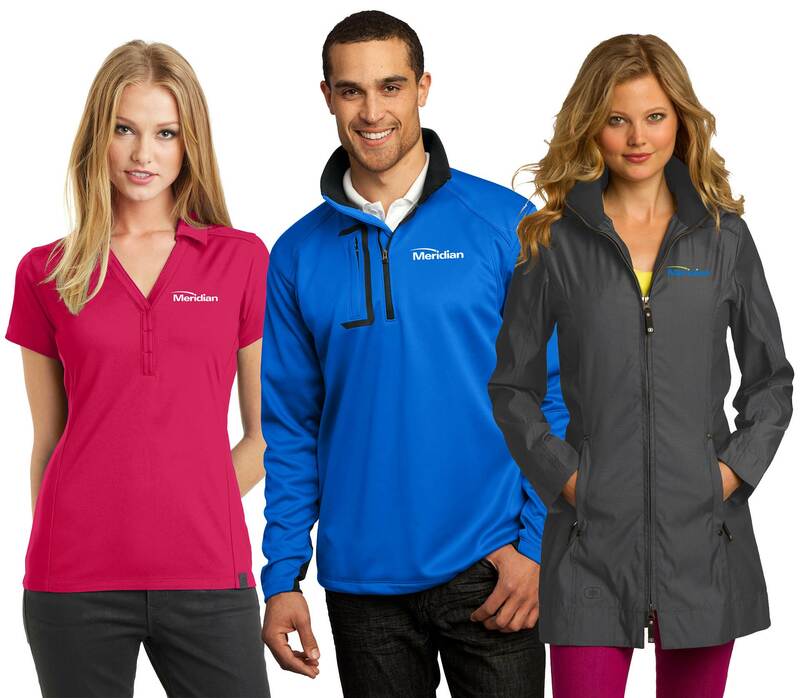 Branded products for golf, charitable or fund-raising initiatives, holiday parties, new product launches and more! Enhance and simplify the online purchasing experience for your team.